Despite the fact that more than 60% of South Africans are now urbanised, SA’s official approach to food security pays little attention to urban food insecurity. Government’s lack of support for informal traders, combined with ongoing attacks on foreign food traders – lately also by prominent politicians – is creating a toxic mix that jeopardises not only the food security of the growing numbers of urban poor, but also divests them of important livelihood opportunities and throttles the economy. About 40% of informal workers are involved in trading and, of those who trade, 67% trade in food. 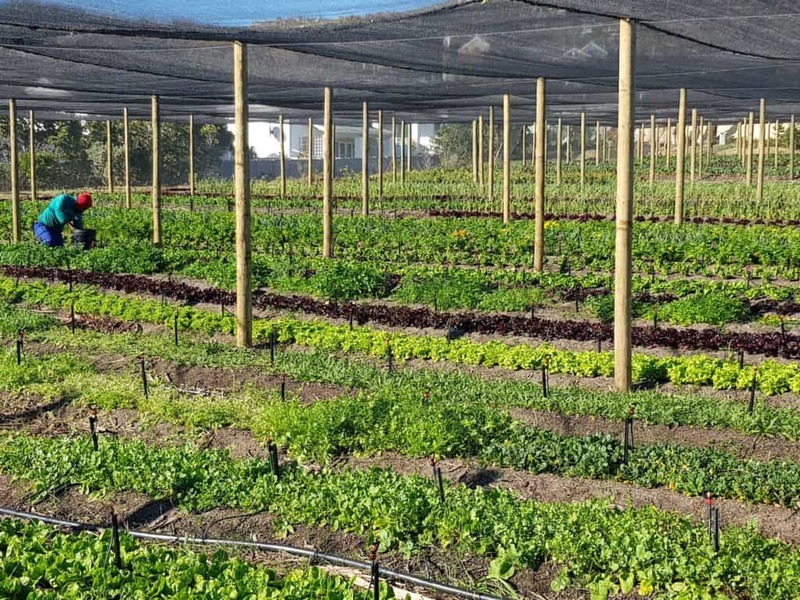 Several research papers flowing from the DST-NRF Centre of Excellence in Food Security based at the University of the Western Cape poke holes in some of the conventional wisdom that seems to inform all three levels of government policy regarding food security and informal traders.